At PVC2GO we install only the highest standard of energy efficient window systems, we provide our customers with consistent quality coupled with outstanding aftercare package. 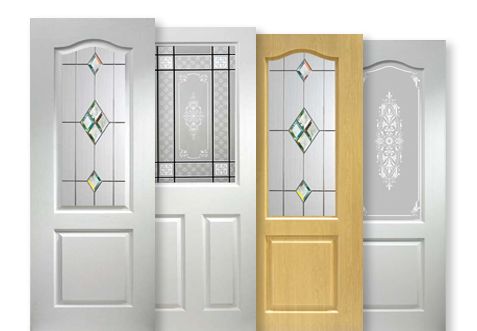 We offer an extensive range of uPVC INTERIOR doors with both solid and glazed options. 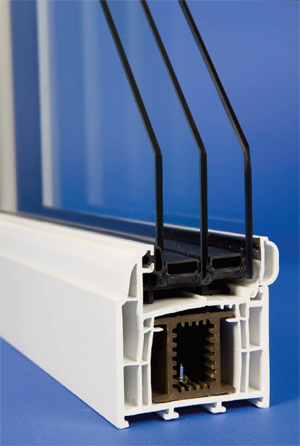 If you are looking to replace your old windows with new energy efficient double or triple glazing give PVC2GO a call. Whether you are looking for triple glazing in Glasgow or brand new conservatory in Glasgow; we can help. 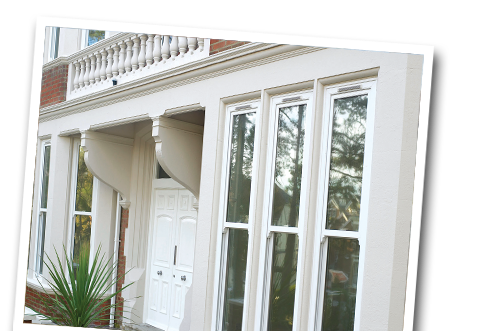 From contemporary to traditional designs we can provide the doors and windows to fit your home. Good quality double glazing fitted by an expert company can add thousands to the value of your home and can save a significant amount of money by reducing heating bills. 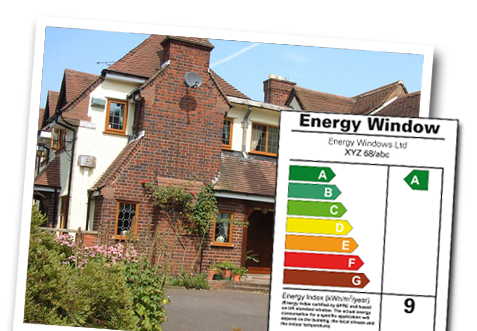 If you want to reduce your bills please call us and we will start the process of installing the double glazing. Looking for a New Conservatory in Glasgow? We pride ourselves in offering the finest customer service to all of our clients. Whether you have a small task, such as a broken pane, to a larger construction project, such as a new conservatory we will take the utmost care and attention to ensure that our customers are delighted with the outcome. To find out more about or services please call our friendly and helpful staff today. 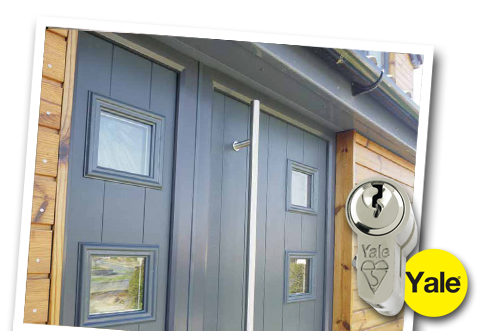 For more information on our range of doors, windows and conservatories please call PVC2GO on 0141 6474721. Alternatively please email us using the form on the Contact Us page of this website; we will get back to you as soon as possible. 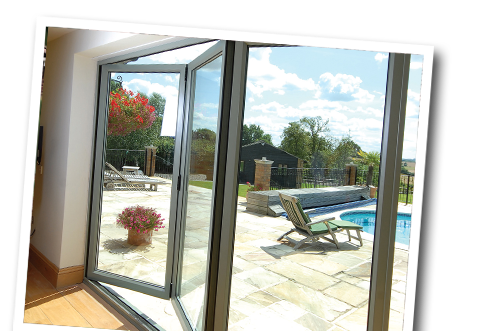 We look forward to delighting you with new double glazing or a new conservatory!